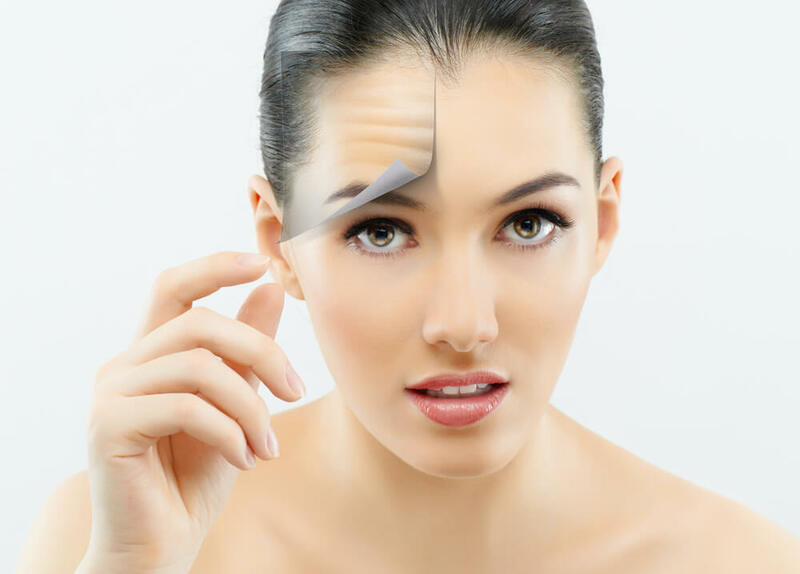 The ageing result in the loss of facial volume, before long, wrinkles begin to develop and fat tissues begin to dissolve gradually. However, the effect of ageing is more in specific parts of the body such as the eyes, the forehead, the sides of the mouth, and the cleavage. 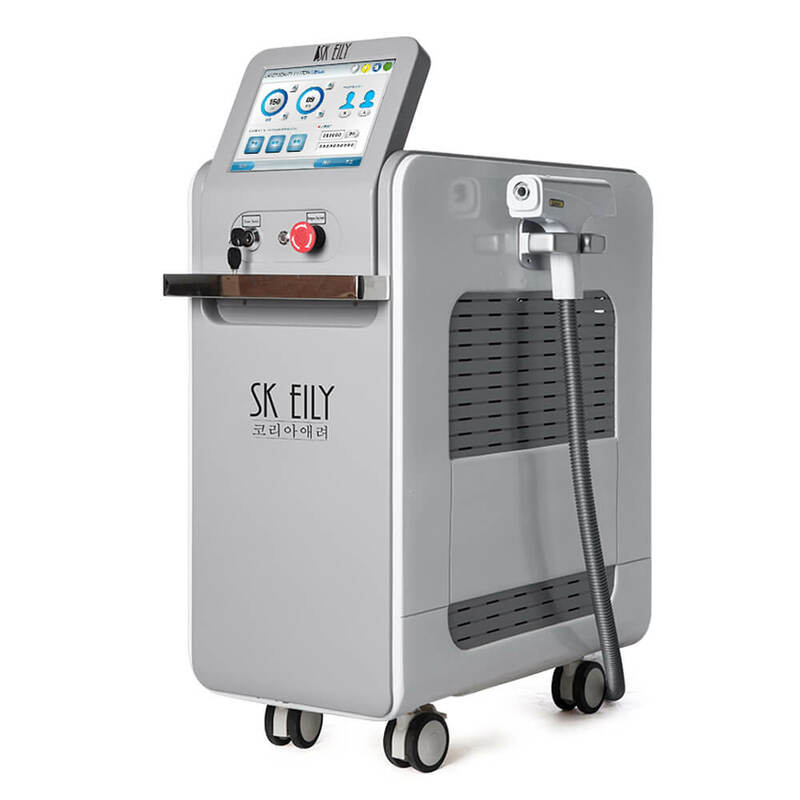 Skeily uses the power of technologically driven machines to eliminate the effect of ageing, especially on the face. 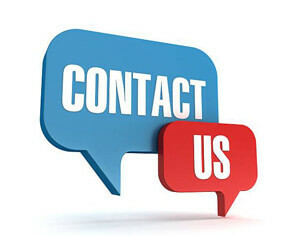 These procedures are not invasive, and there is no recovery time for the patient. 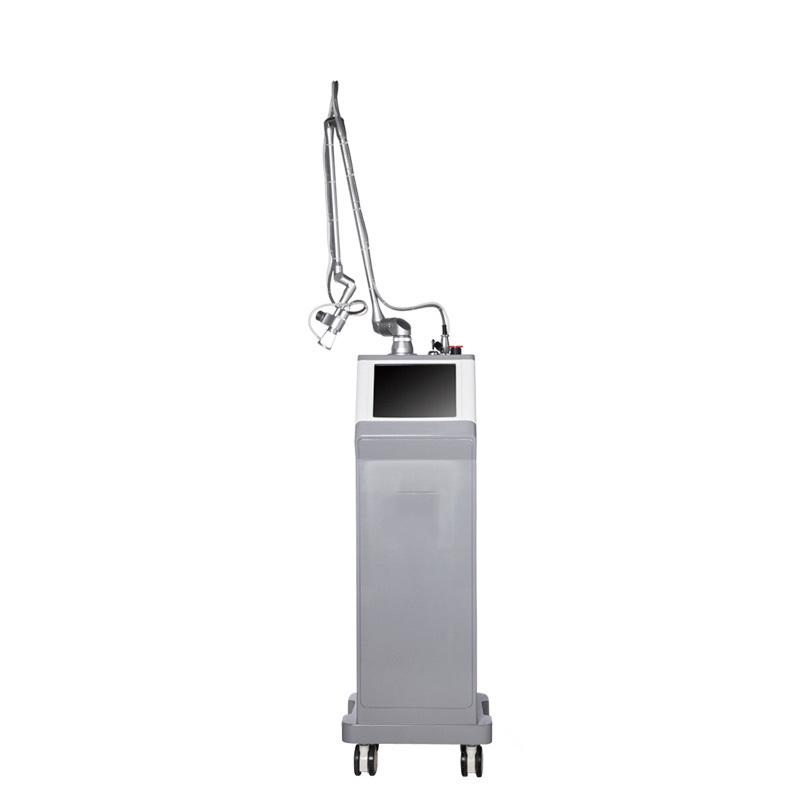 The procedures are safe on the skin tissues and can be applied on any skin type and part of the body, especially the neck, face, and shoulders. 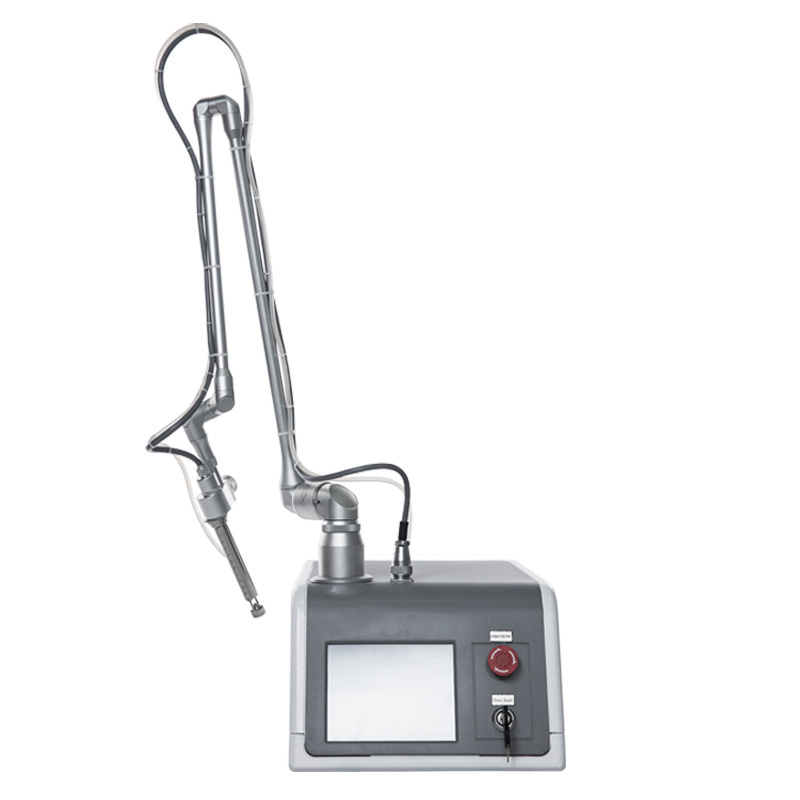 The advanced treatment procedures dissolve wrinkles and fine lines on the face by smoothening it and thereby exposing the natural contours of the face. It can be applied to any part of the body, especially in those areas where the skin is extra thin. 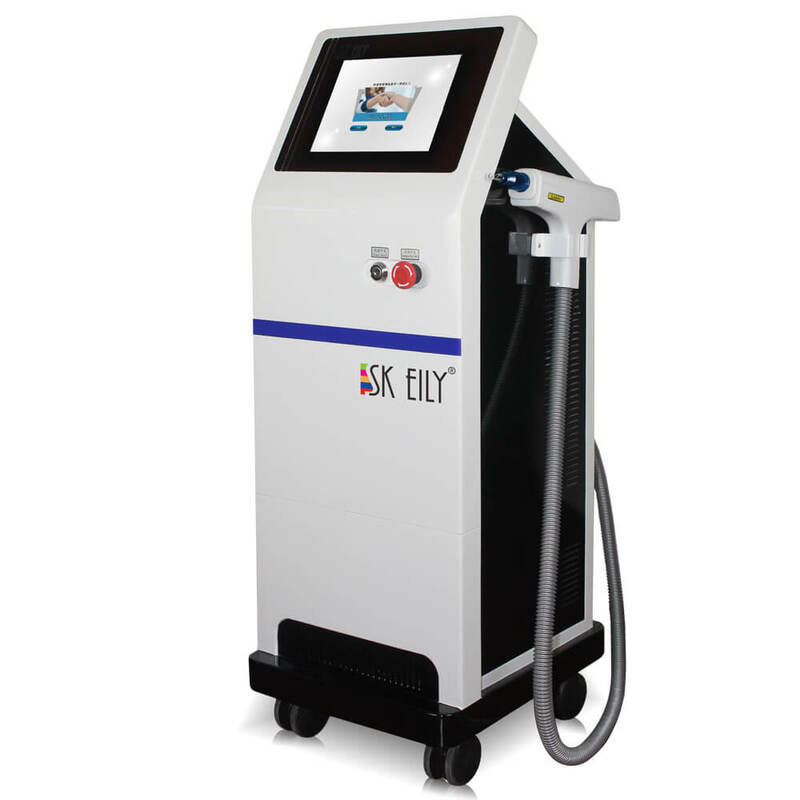 SKEILY’s product is very effective for all skin ailments which distort effective skin glow when it comes to glowing of the skin. 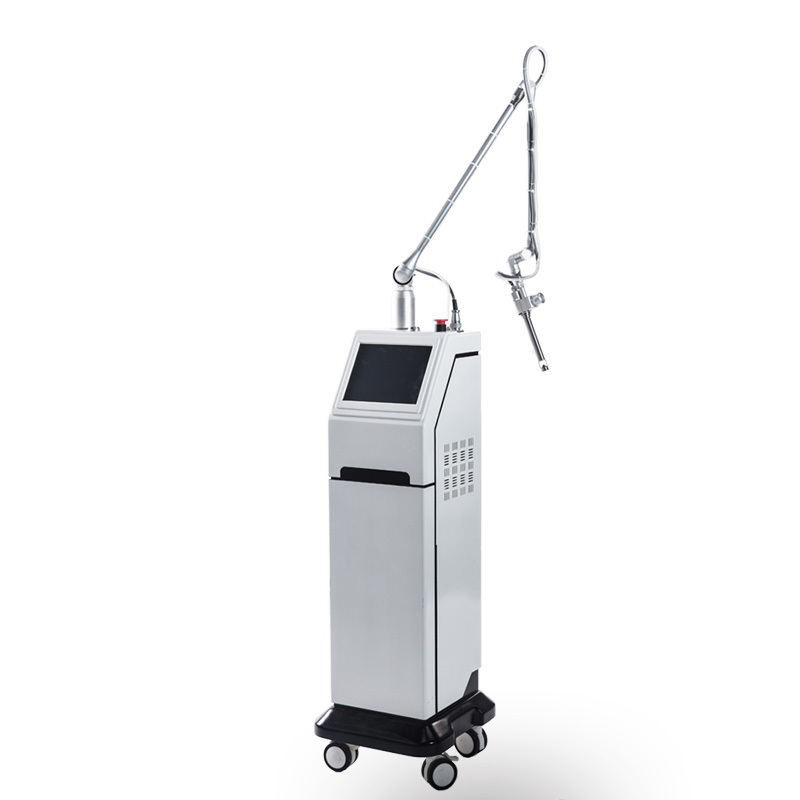 Wrinkles can make one looks elderly in a fast due to its physical effect on the skin pigment, but with the help of the technological machine, the removal of skin contour will be easy to remove especially in the forehead skin. 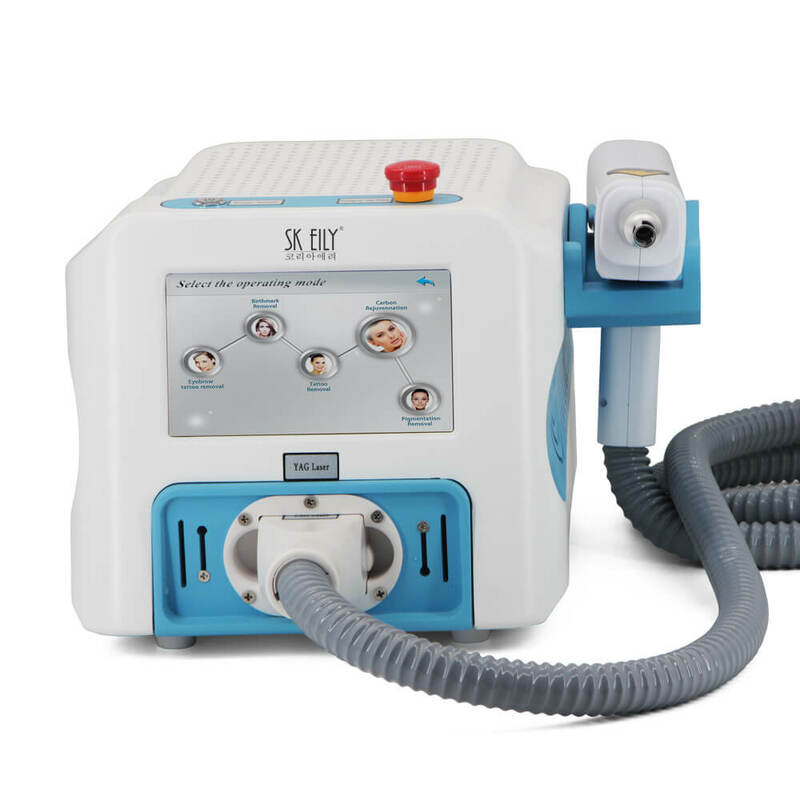 The strength of SKEILY lies in its ability to make use of the advancement in technology to provide solution for internal skin layer and as well providing smoothness for the external part of the skin, it helps soften fine lines on the face by making it looks smoother thereby revealing the natural contours of the face with proper skin care.